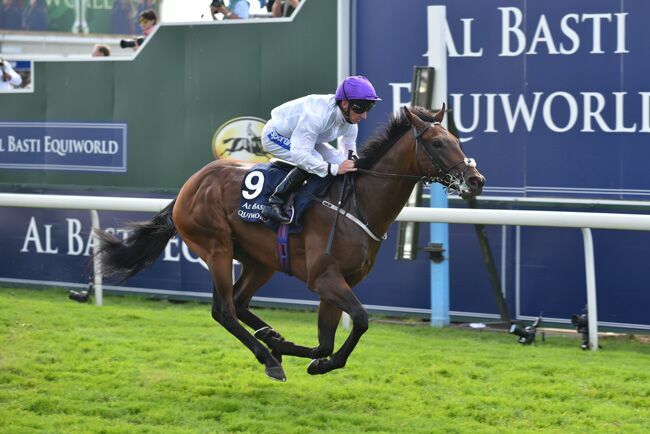 York Racecourse is delighted to announce Al Basti Equiworld Dubai as the new sponsor of both the Group 2 Dante Stakes and the Group 2 Middleton Stakes, staged on the middle day of the Dante Festival 2019. In a three year extension of the current partnership, the Dubai based business, founded by Malih Al Basti, will add the two feature contests to the Group 2 Gimcrack Stakes which is already part of its high class sponsorship portfolio. As an indication of a commitment to innovation, Al Basti had previously agreed to back a brand new Group 3 contest on the Knavesmire. The inaugural running of the Al Basti Equiworld Dubai Brontë Cup will be this coming Saturday (26 May). There is £90,000 of prize money on offer to older fillies and mares over the staying distance of 1 mile & six furlongs. The brand is already globally recognised as the leading provider of a wide range of equine products, and this latest support will further raise that profile, as the Dante is widely recognised as the premier trial for the Investec Derby, with ten colts having previously done the York/Epsom double. As the racing world awaits news of whether the 2018 winner of the Dante, Roaring Lion, will head to Epsom or Chantilly; this announcement draws to a close the successful partnership with Betfred, for which the track is most grateful. 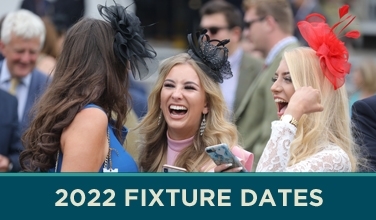 Trainer of Roaring Lion, John Gosden, also secured the 2018 Betfred Middleton Stakes courtesy of Coronet, and the impressive filly looks likely to return to Royal Ascot where she has already tasted Group 2 success. A strong performance in Berkshire would confirm a longer term planned return to the Knavesmire for the Darley Yorkshire Oaks on 23 August. 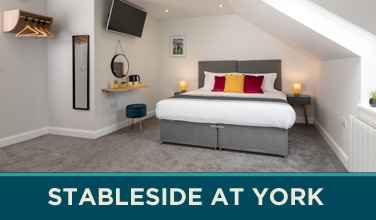 Racing connections at York are already familiar with Al Basti Equiworld, as the brand has backed the new Owners’ Welcome Building since it opened in 2015, as well as the main Owners and Trainers Restaurant and the Winning Connections Building. Founder of the business, Malih Al Basti, is particularly keen to recognise the work done by both jockeys and racing staff; so the partnership continues to provide appropriate food for the jockeys and a complimentary meal for racing staff with a runner. Lord Grimthorpe also took the opportunity to acknowledge the role of the outgoing sponsors, saying, “both races have benefitted from the support of Fred Done and his team and everyone at York is hugely grateful for their backing. The highlight on the track was probably the victory of Golden Horn who went on to take the blue riband and amongst the fillies, the success of Midday will always be a special memory for me”.